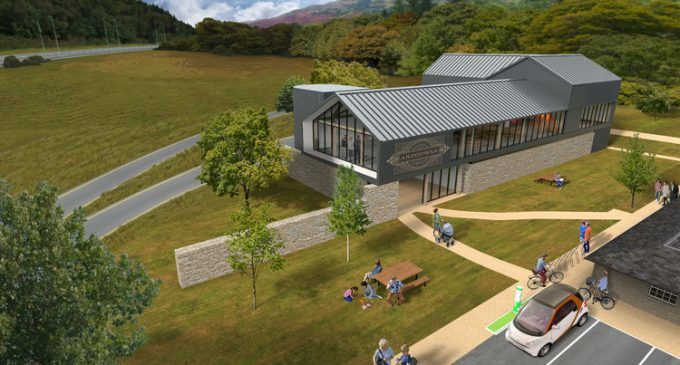 Ardgowan Distillery has revealed ambitious designs for its new £12 million distillery which is being built on the Ardgowan Estate near Inverkip, 30 miles west of Glasgow. The plans showcase the flagship building which has just secured revised planning consent from Inverclyde Council. The striking new design, by Michael Laird Architects, brings a number of improvements on the original proposal (which was granted full planning consent in March last year) and will sit alongside the distillery’s visitor centre which will be housed in existing buildings on the Bankfoot site. The first phase of the distillery incorporates two copper stills and six timber-clad washbacks, with a planned output of 1 million litres per annum. Future output can be doubled via the addition of two further stills plus washbacks in an already-approved second phase. The stills will be supplied by a Scottish firm and that building contract discussions are underway. It is also understood that the company is in advanced discussions with a keystone investor. Last month the distillery released its first whisky, a 600-bottle run of Ardgowan Expedition 20-year-old, a premium blend of malts containing whisky which has been to the South Pole – to positive industry reviews. Ardgowan plans to follow this with a series of limited-edition malts – at around the £50 price mark – next year. 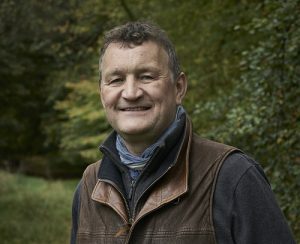 These will showcase premium single and blended malts in the seven to eight-year-old range and will offer lowland flavour profiles which will be ‘indicative’ of Ardgowan Distillery’s future output. Expedition comes in a 70cl bottle in a wooden presentation case and is bottled at 46 percent. It is available direct from Ardgowan or via exclusive whisky retailer Robert Graham 1874.